Walk. Live. Play in the Heart of Downtown Fort Worth! 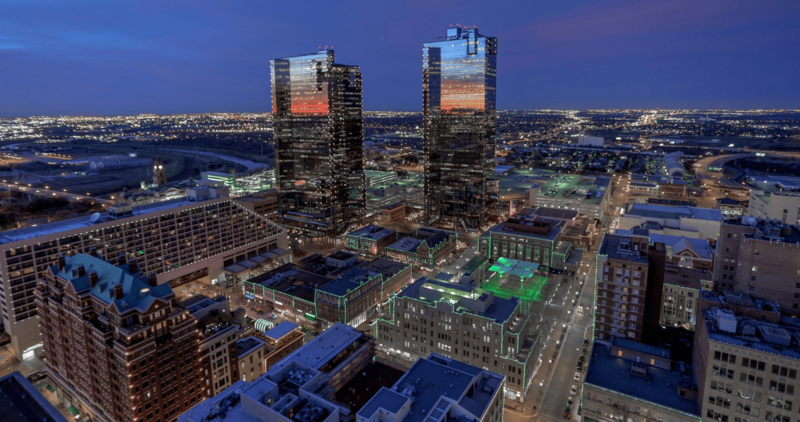 This 3 story, 2 bedroom, 2.5 bath condo features light on both sides of the unit, a wonderful sized office off the master bedroom, roof top patio with unbelievable views of downtown Fort Worth and lots of room to entertain. The bedrooms are split - 1st floor and 3rd floor. The kitchen features gas cooking, 24-bottle wine cooler, and great cabinet space. The kitchen opens into the living room area that has an accented brick wall. Seller is willing to leave refrigerator, washer and dryer, all attached televisions, rooftop fire pit and umbrella. Upgrades include a new sewer line and new carpet. Enjoy city living in your own oasis!